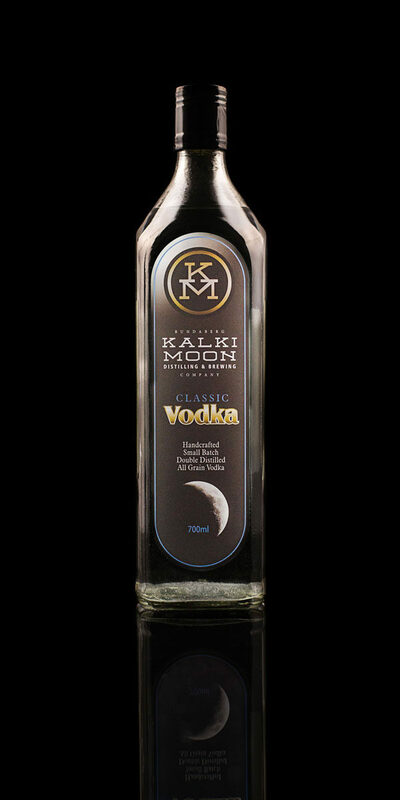 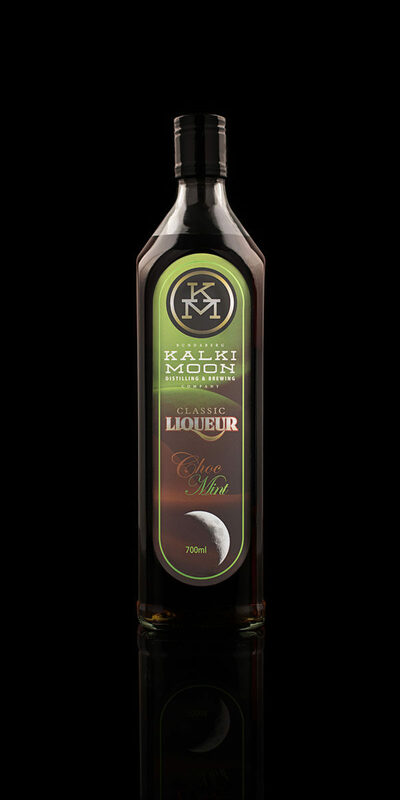 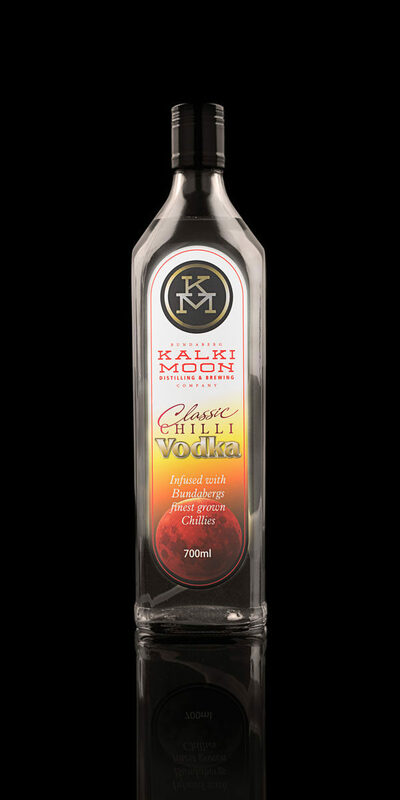 Kalki Moon Premium Gin leads the way as the company’s premium beverage, recently awarded gold at the prestigious Australian Distilled Spirits Awards 2018 and Silver at the International Wine & Spirits Competition. 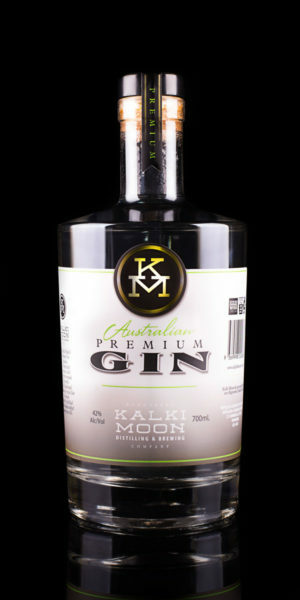 Containing 10 botanicals including locally grown lemon and cinnamon myrtle, Bundaberg’s famous ground ginger and Australian native finger limes, this traditional London Dry, pot distilled gin will leave a lovely note of juniper and citrus on the palate of the consumer. 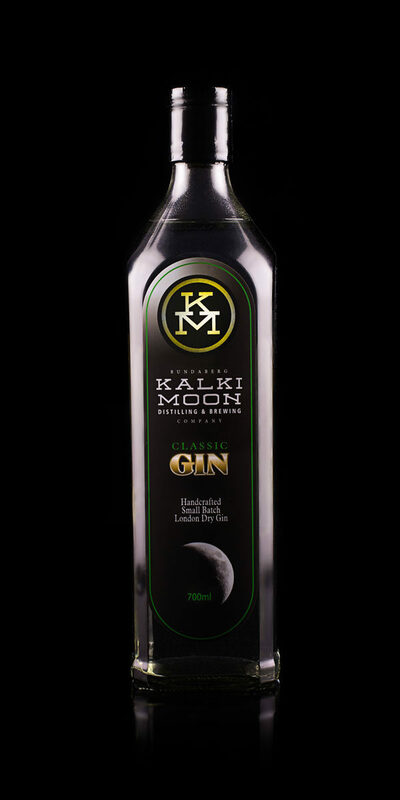 Great in a Gin & Tonic with Fever Tree Mediterranean and a garnish of orange.